Let's experiment! 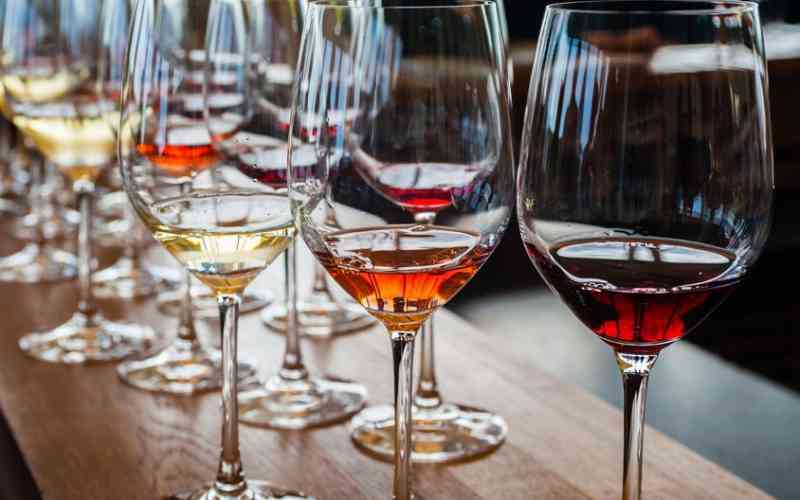 Wine changes flavor when it's paired with different foods. We'll sample four wines and see how they are influenced by what we taste before we drink them. The tasting is complimentary and includes a free Echo Lake wine glass.